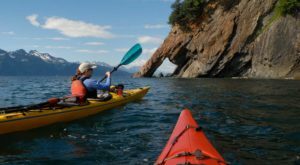 When you think of a long weekend away in Alaska, why not one of the most beautiful spots in the state? 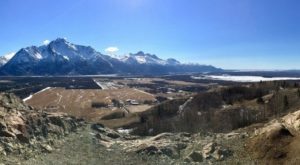 Denali National Park is a true state treasure. The Park receives more visitors than almost anywhere in the last frontier. 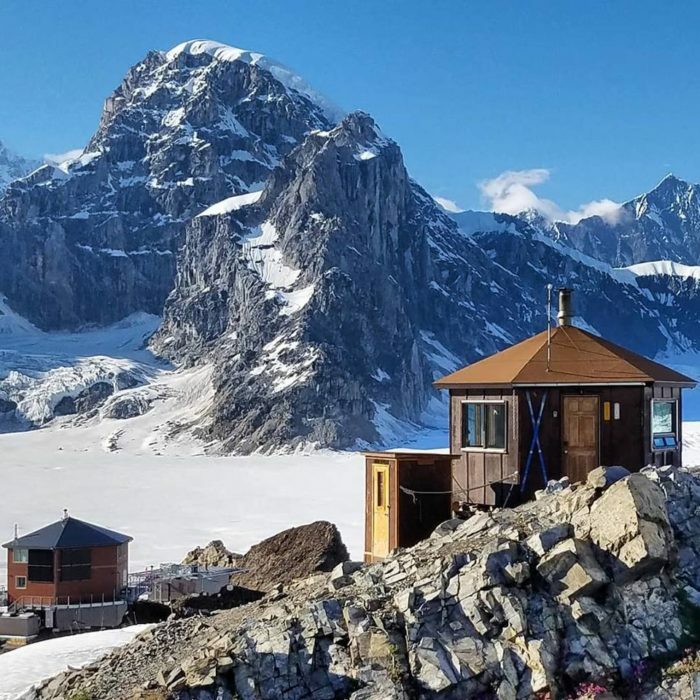 The Sheldon Chalet in Alaska offers an unbelievable way to experience the area surrounding Denali, and truly feel what the Alaskan wilderness offers! 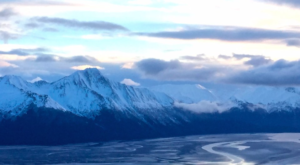 Don Sheldon is a piloting legend in Alaska's history. For decades, Sheldon flew around Denali (formerly Mt. McKinley,) mapping the Alaska Range. The Sheldon family owns a 4.9 acre rock and ice covered outcrop called a nunatak, that sits at about 6,000 feet elevation. In 1966 Don strapped lumber to his plane and flew out to build the first building, the Sheldon Mountain House. It wasn't until 50 years later that the Sheldon family continued on and built the newest addition to this property, the Sheldon Chalet. The Sheldon Chalet was finished in 2018. 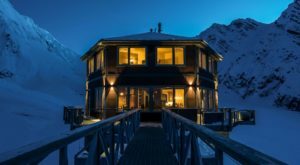 This Alaska Chalet is an engineering miracle! 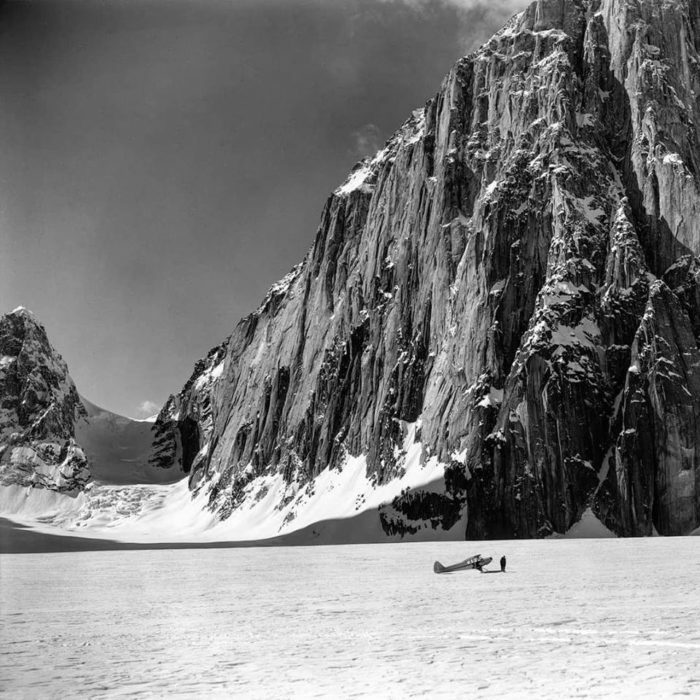 It is anchored into the granite, iron and titanium of the nunatak. 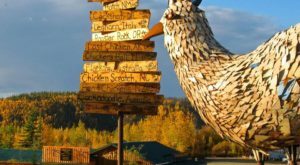 The Chalet is located a mere 10 miles from Denali's summit! The Chalet has a gorgeous viewing deck, where you can relax with a glass of champagne after your long day's adventures. Or if you're visiting in the winter, you can bundle up and observe the aurora borealis! The northern lights are actually more spectacular in and around the Chalet, due the the high level of elevation. There is less dust and moisture obscuring the light show. You will frequently see a wide array of colors; yellow, green, red, pink, and purple! During your stay at the Sheldon Chalet, expect to have the time of your life! With fantastic guides for you on the property, you can prepare yourself to experience the best skiing you've ever had. 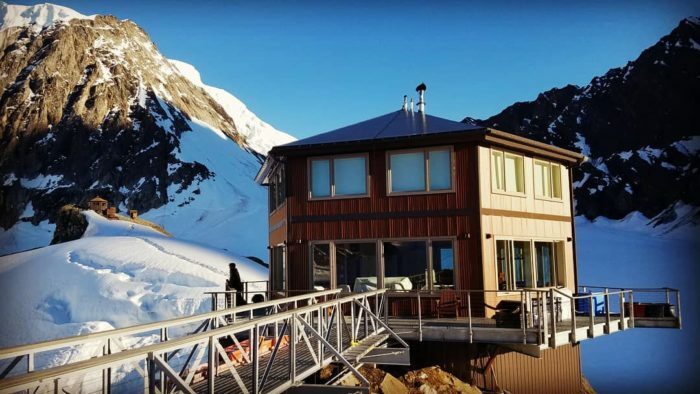 The Sheldon Chalet is surrounded by Ruth Glacier, and you can spend your days exploring the glacier safely with the experienced guides on site. 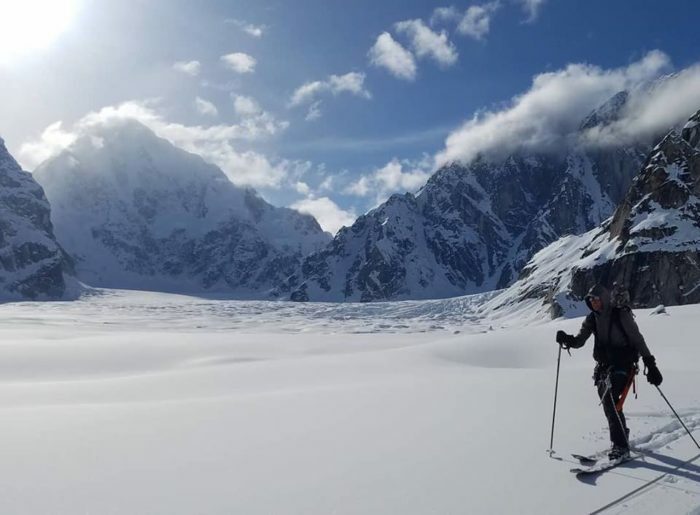 There is also incredible skiing; snowshoeing opportunities also abound across the nunatak. The Chalet has five bedrooms, with a max of 10 people allowed to book at any given time. 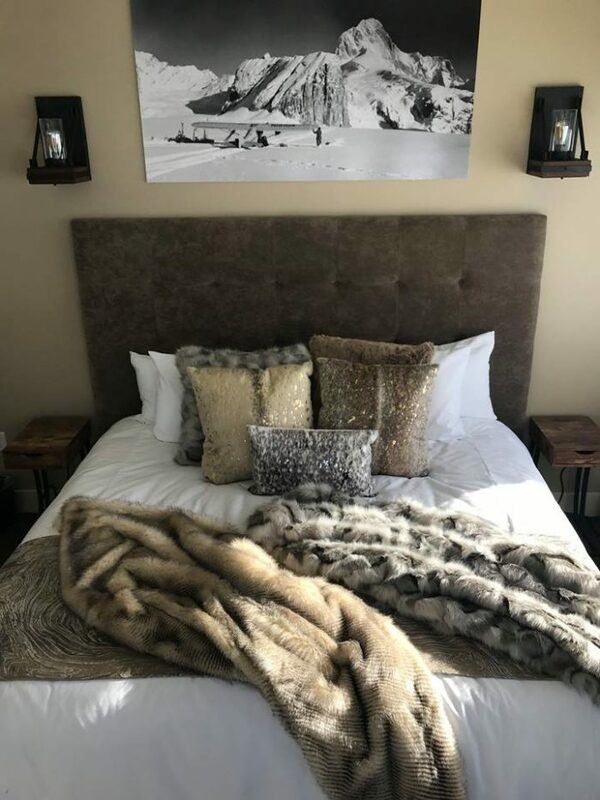 The bedrooms are modern, with faux fur accents and incredible views out of each window! Downstairs hosts "The Commons," an area filled with a fireplace, gorgeous, simple seating, and a big beautiful communal birch table. The entire Chalet is close to being carbon neutral, including use of solar panels and a runoff-powered water supply. You won't be missing out on any fabulous food, either! 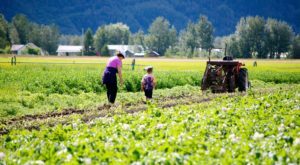 The incredible chef sources quality Alaskan ingredients and pairs them with exceptional wine! From King Crab to Copper River Salmon, your taste buds will thank you after three delicious days of these culinary delights. The chef truly takes the time to make sure every meal satisfies! 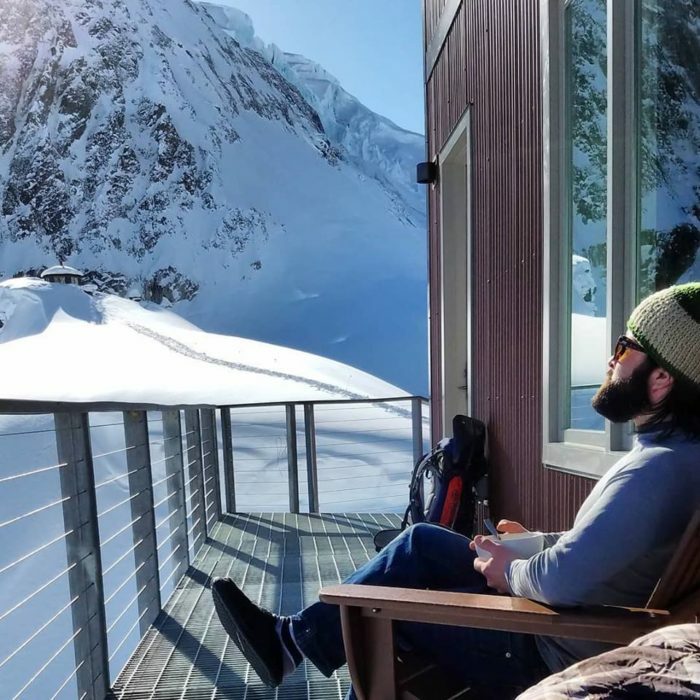 Taking the time to power off and power down, the Sheldon Chalet offers an incredibly distinct opportunity to encounter the unbelievable beauty of Alaska. 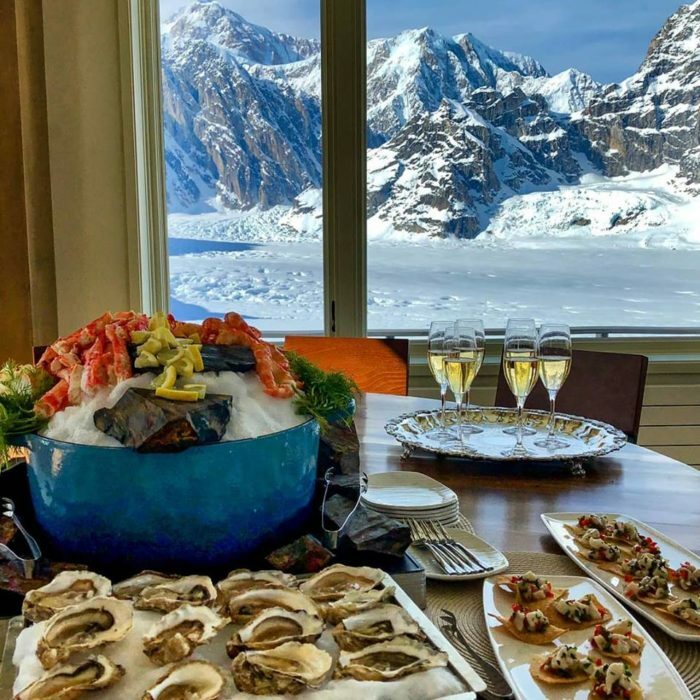 With a dedicated, amazing staff, views you literally can't find anywhere else in the world, and comfort side by side to the extremes of weather and wilderness, the Sheldon Chalet is a uniquely Alaskan experience you just can't miss! 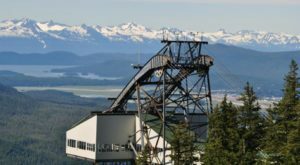 For more information on the Sheldon Chalet, or reservations for the Sheldon Mountain House, check out their official website here. 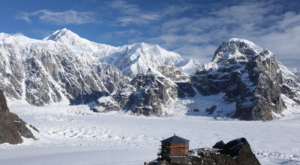 Want to read more about the amazing Denali National Park that surrounds the Sheldon Chalet? Here are 15 Fascinating Facts About Denali National Park.